Backyard Front Yard: The Pansies are in! 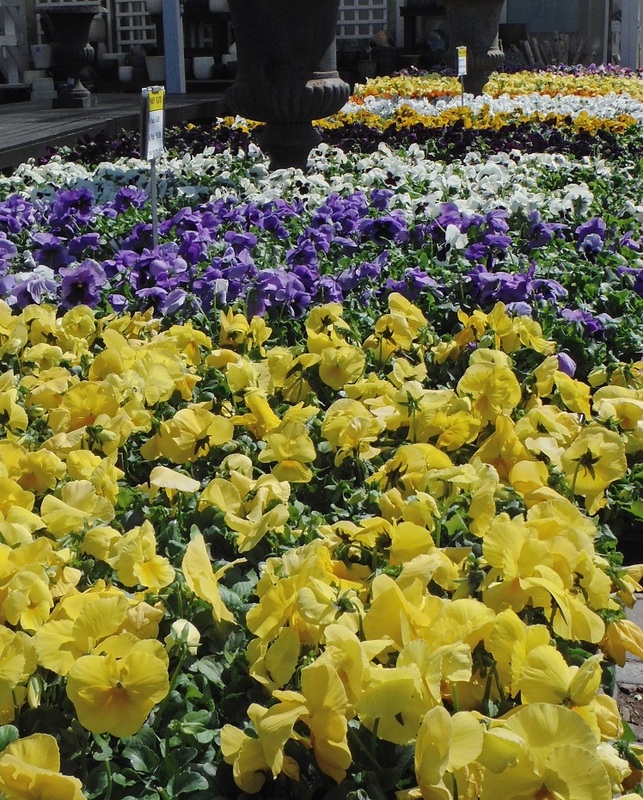 Treat yourself to a little spring color with these cheery cool-season annuals! Plant them up closely in containers or garden beds in outdoor spots where you’ll frequently be able to gaze upon their beauty. Don’t worry about cold temps-they can handle it. Pinch off spent blooms for more vigorous reblooming. When they’re looking leggy and spent from the heat in June, switch in tropical annuals to continue the blooming show.